Almost seven in 10 Canadians (69%) would leave a job without a group RRSP in exchange for a job with access to one, according to a study published on Wednesday by Toronto-based Nest Wealth Asset Management Inc. 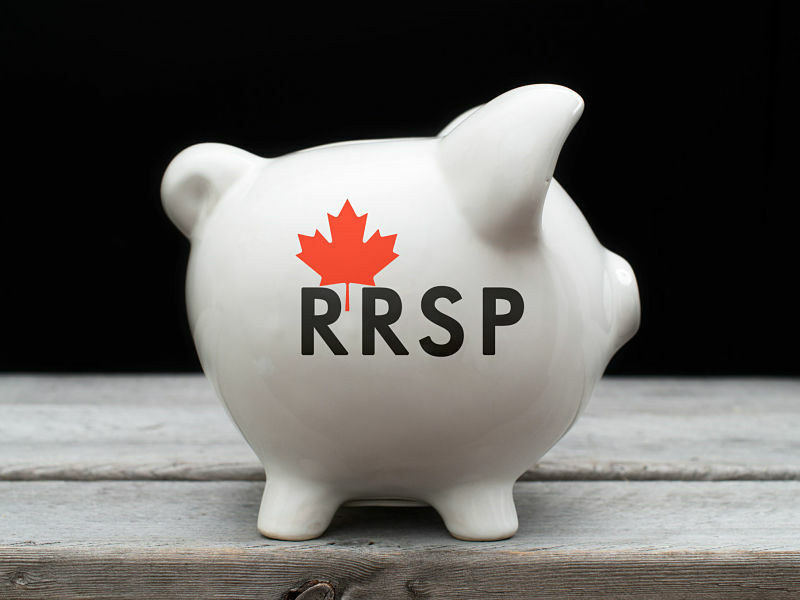 Although millions of Canadians lack access to a group RRSP at work, the report notes that 79% of employees who contribute to one feel more in charge of their finances and less stressed. The study’s authors are the providers of Nest Wealth at Work, a digital group RRSP platform for small to medium-sized businesses, which aims to eliminate the complexity and administrative barriers that made these plans difficult for these companies to offer. Nest Wealth Asset Management Inc.